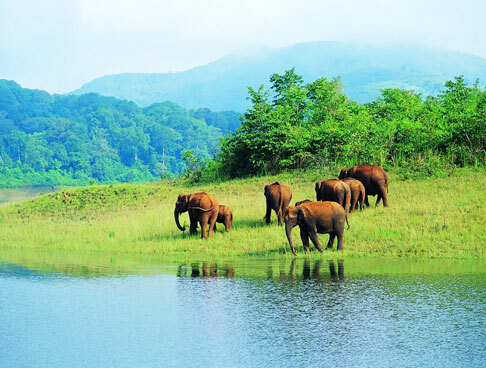 After arriving at the Cochin airport / railway station, meet our representative and get transferred to the hotel. 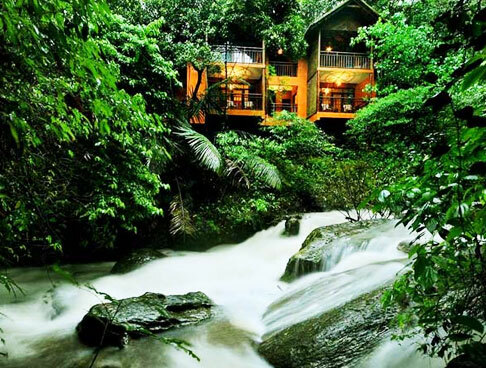 Complete the check-in formalities and head out for sightseeing. 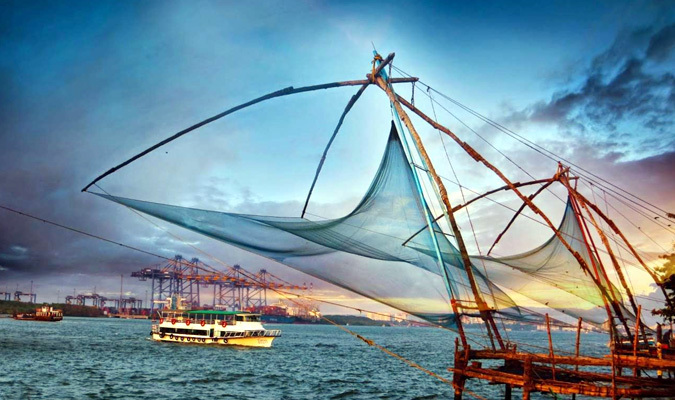 Your sightseeing tour includes the Mattancherry Palace, Paradesi Synagogue, St. Francis Church, Santa Cruz Basilica and Ernakulam Shiva Temple. Enjoy shopping and taste the various cuisines. 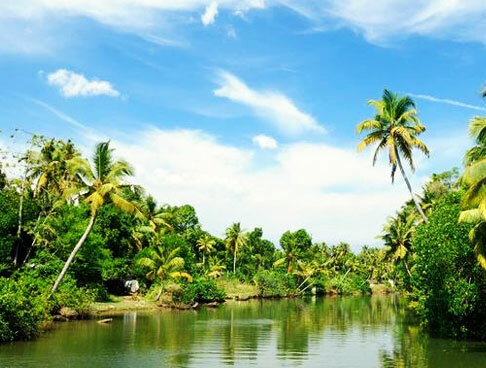 Post-breakfast, check-out of your hotel and drive your way towards Alleppey. 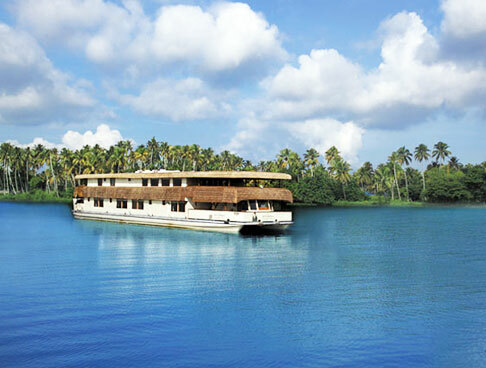 The houseboat cruise starts from Pallathuruthy at 12 noon and moves towards SNDP Thodu, Punnamada Kayal. Enjoy your lunch at the starting point dock and then visit a nearby village. 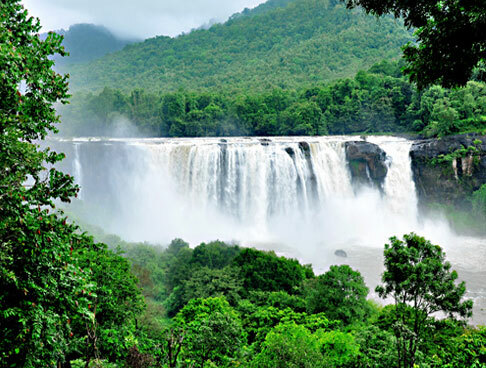 Other sights you will visit include Kuppapuram and Chitira Palli. 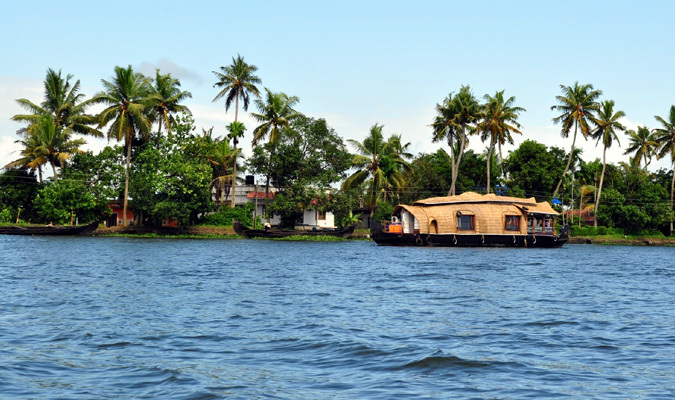 The houseboat is anchored for the night at Mangalam / Marthandam. After your breakfast at 10 AM, the houseboat cruise resumes. 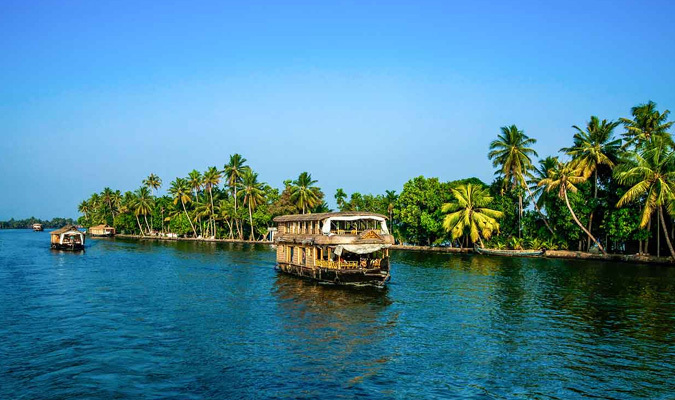 The houseboat moves towards Nedumudy, making a stop at the Lissio Church for visit. The next stop is Kavalam, Veliyanadu village walk, Kidangara, Mathikayal and Chundan Vallam. After these visits, you can also try our country boat canoeing at Kainakary. The houseboat is anchored for night at Nedumudy. 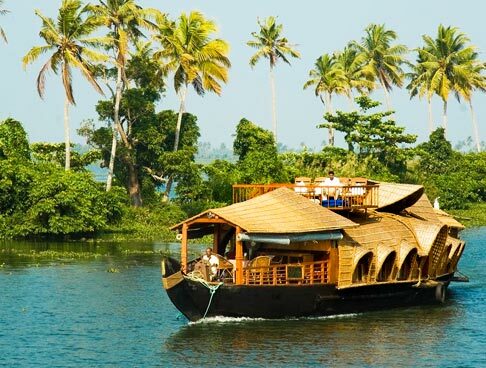 The houseboat cruise restarts after breakfast at 10 AM. The houseboat moves towards Thakazhi via Mancompu. De-board at the Pullincunnu dock and visit the banana plantation. 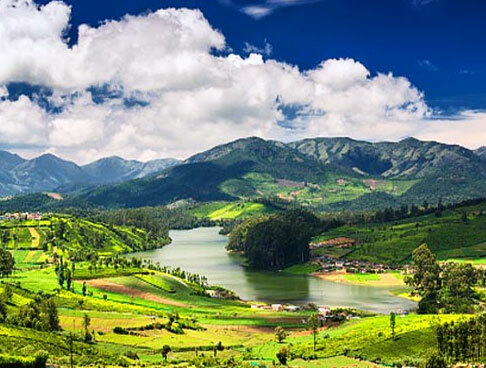 Visit the Pullincunnu church, Kottaram temple, St. Mary’s Church, the statue carving unit, local market at Champakulam, Pullangadi, Pindithodu and vegetable plantation. The houseboat is anchored for the night at Thakazhi. 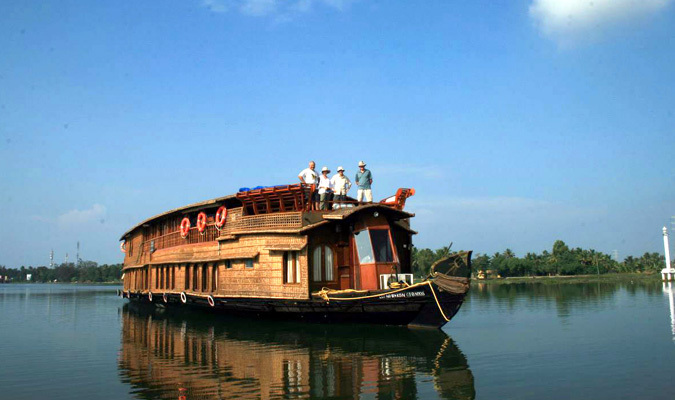 The houseboat cruise starts at 7.30 AM after breakfast and travels via Kanjipadam towards Pallathuruthy. You will reach the jetty dock by 9.00 AM. Meet our driver and head back to Cochin. You will be dropped to the airport / railway station for your onward journey.